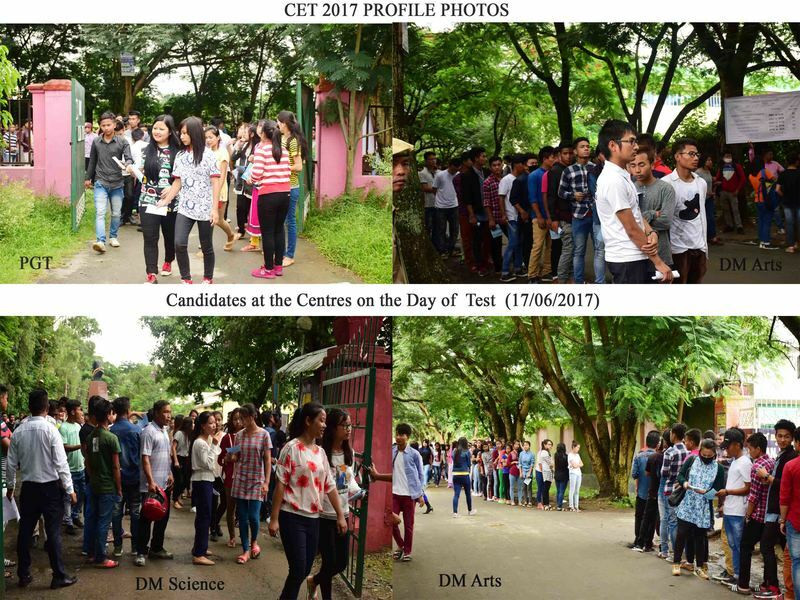 Dhanamanjuri University (DM University) has come into existence during the current year under “ The Dhanamanjuri University Act, 2017 “ which came into force on the 6th of April,2018 through a notification in Manipur Gazette published by the Department of Higher and Technical Education, Government of Manipur. 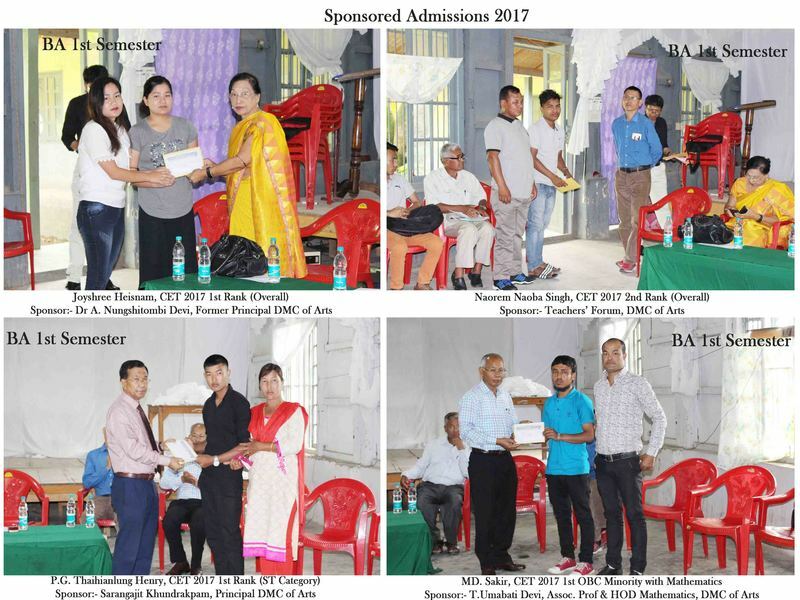 “The Dhanamanjuri University Bill, 2017 was passed on the floor of Manipur Legislative Assembly on 3rd August, 2017. 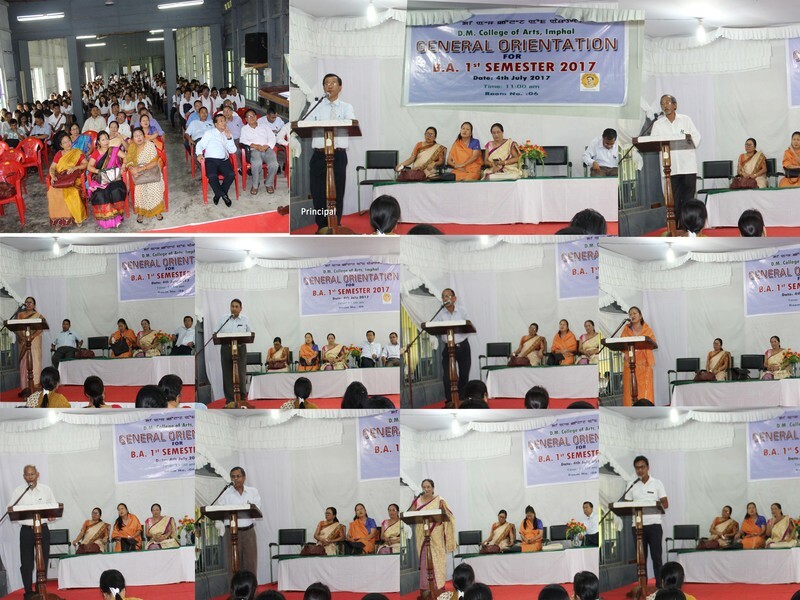 The University was established under the National Scheme of Rashtriya Uchchatar Shiksha Abhiyan (RUSA). 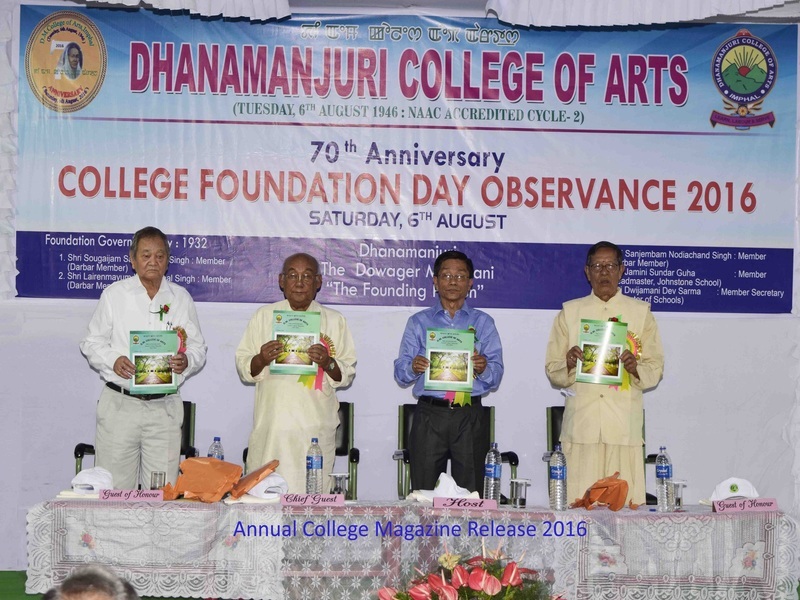 Dhanamanjuri University is a long cherished dream of our founding fathers and Maharani Dhanamanjuri, the mother spirit in the birth of this seat of learning, translated into action. 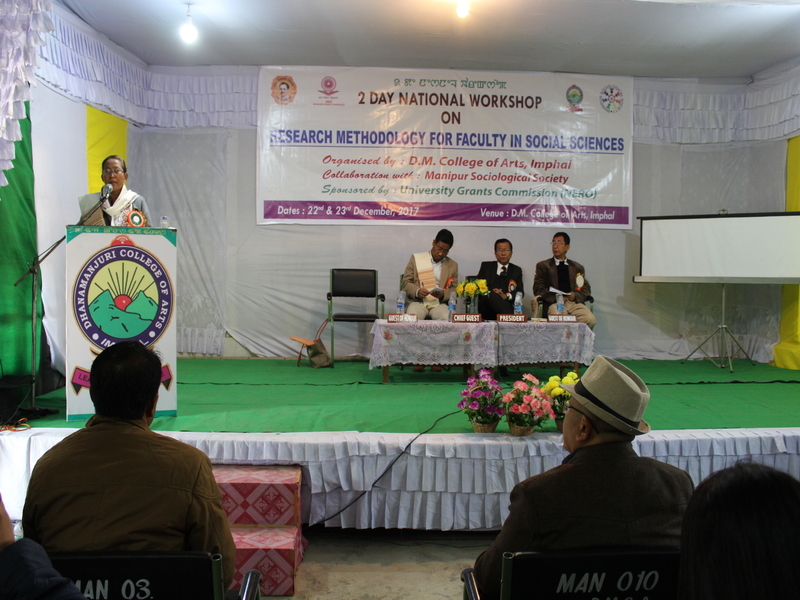 Manipur, an ancient Kingdom, had a composite traditional system of education in the field of warfare, martial arts, games and sports, culture and many other schools of thought training the people in various professional activities in ancient forms. The people have carried down this legacy of quest for knowledge and civilized existence since time immemorial. 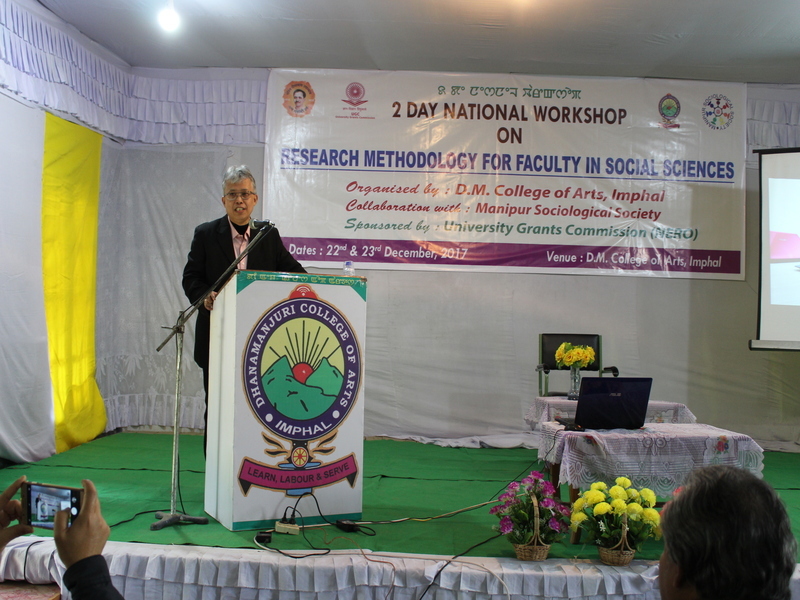 Ancient works of knowledge in the original scripts of Manipur stand as testimony to the nurturing of the idea of a University in the minds of our forefathers and foremothers. The state has celebrated the tradition of a purely intellectual pursuit which conserves the original ethos of the land and its people while receptive with an open mind to change in course of time. The University was established under the National Scheme of Rashtriya Uchchatar Shiksha Abhiyan (RUSA) as fulfilment of one of its primary components i.e., to convert colleges to cluster Universities. 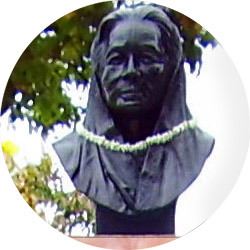 Maharani Dhanamanjuri gifted us Dhanamanjuri College and in recognition of her contribution to the development of Higher Education, the university is named after Maharani Dhanamanjuri. 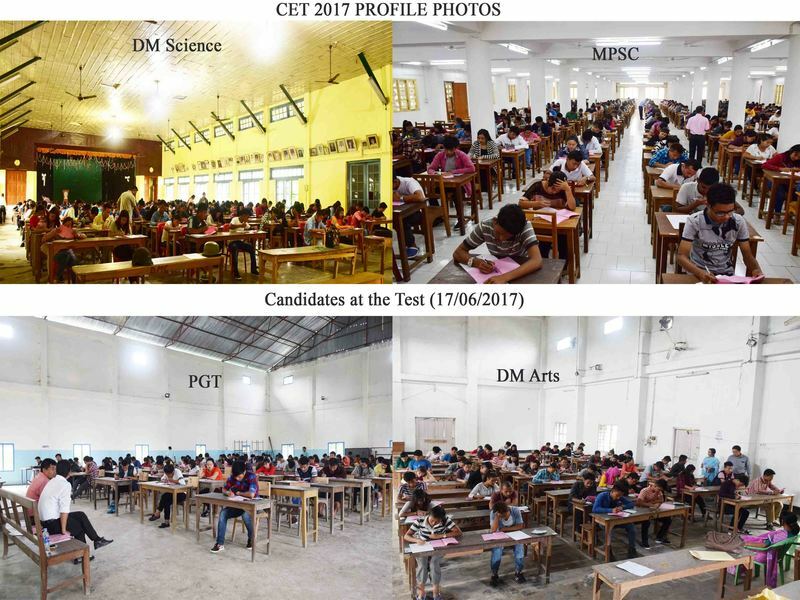 The University is built up of the three Dhanamanjuri Colleges namely DM College of Science, DM College of Arts, DM College of Commerce along with G.P. Women’s College and LMS Law College, all of which occupy common, adjoining or neighbouring physical spaces.